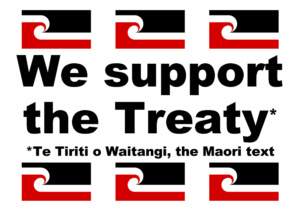 A regular food and clothing collection for the Auckland City Mission. 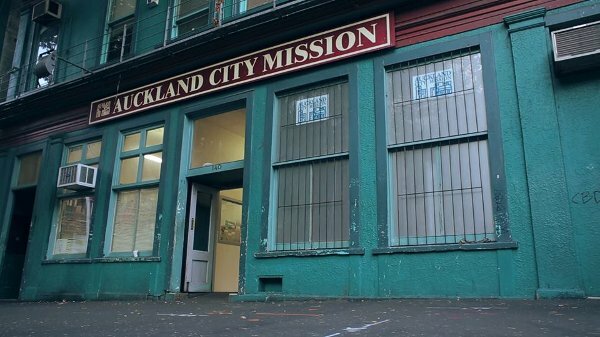 The church is a drop-off point for contributions to the Auckland City Mission for their food bank. The City Mission appreciates all the help the church can give. Traditionally, the Christmas Eve Service offertory is also set aside for the City Mission. Members individually also support the mission with contributions of useful clothing and household items.